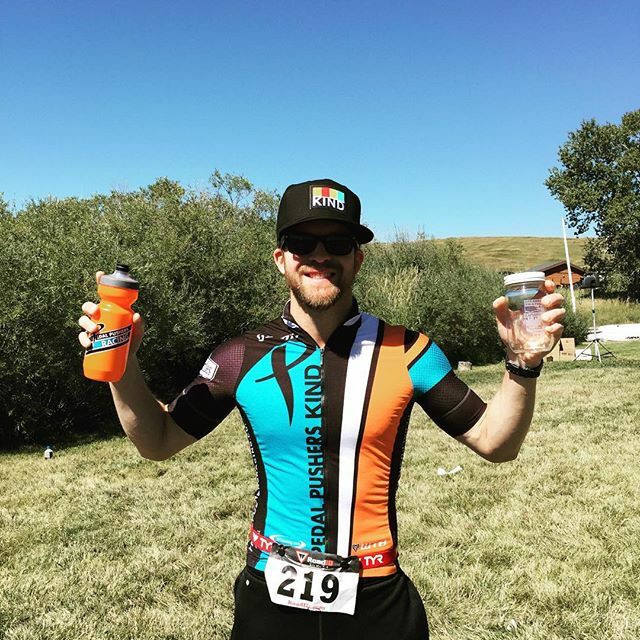 Former collegiate sprinter/hurdler from Moline, IL (born Lafayette, IN) I started racing road bike/road running duathlons in 2011 after I moved to Colorado. This was the gateway to cycling and the sport of triathlon. I currently compete in running events, swimming events, and cycling events. I do them individually, and I also race them packaged together in triathlons. I ride and race for a fit lifestyle and for the thrill of chasing my goals. I love riding the rolling mountain roadways around Leadville, CO. I can go very fast, it’s very scenic, and it’s great altitude training.